*Warning: This post contains graphic description of one of life's little-known and intriguing phenomena, and may not be for the faint of heart, or for those who strive to live a minimalist lifestyle. I am a horder. I think that's how you spell it. I collect things. Lots of things. Like, books. And jewelry. And clothes. And old magazines. Normal, you say? 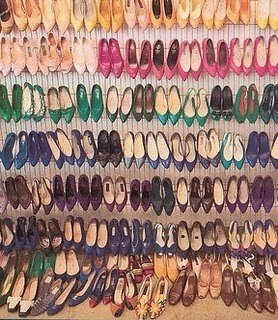 For a woman to collect and save these things? Perhaps. I save jars. But only the good ones. And plastic butter bowls. And those every rude-to-the-environment plastic grocery bags. 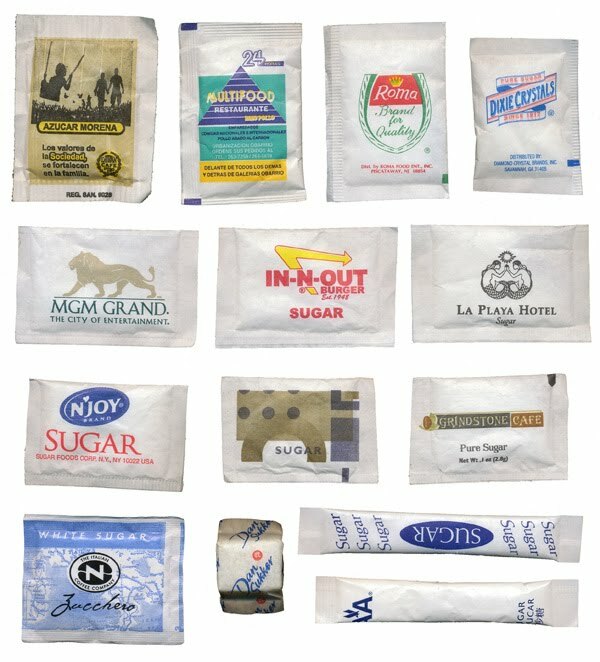 I save the coffee and sugar packets from hotel rooms. There. I said it. I'll say it again. Louder. I COLLECT THE COFFEE AND SUGAR PACKETS FROM HOTEL ROOMS. Oh. And the shampoo and lotion and shower caps and conditioner and the little cute sewing kits and if you are are lucky, the mouthwash and shower gel. Hey, you never know when you are going to need this stuff, right? And I figure it comes with the cost of the room. I mean, there could come a day when nuclear holocaust hits and I could make milk for dying babies out of the horded creamer packets in my pantry. It could happen. Think about it. And the sugar? There was a time, I think it was during the Great Depression, when sugar was a commodity and highly sought after item. I mean, give me a break? Who lets that get by them? But the fact of the matter is, all of this is just "clut." Yes. Clutter. I call it all "clut." And I have decided to go after "de clut" and make some decisions. Okay, all right. I did the same with the sugar. But this time I emptied every single little package into my sugar canister. EVERY SINGLE LITTLE PACKAGE. Give me a break here, okay? This is therapy. The upside is there are no more little packets in my pantry. That clut is gone. Bye bye! I think Project Girl is about to rear her pretty head. *Another note: Project Girl used to blog on another blog but she gave up that blog because her life was being cluttered with blogs, so, Project Girl's old posts may migrate here over time, and Project Girl may decide to do her Project Girl posts here, on Life, Unedited, should Maddie allow such a thing. Cross fingers. We save the stuff from hotel rooms, too. And several times the extra roll of toilet paper has come in handy! I have finally become somewhat "discriminating" about what I save, but I confess to saving those plastic shopping bags. And boy do I use them! For trash, packing clothes when one or more of my boys does an overnight at the grandparents, we swimtrunks after swimming, etc, etc. Congrats on the bit of de-cluttering. Every step of it is a big step!